Our favorite Love and Hip Hop cast partied it up this weekend for the CIAA tournament events in North Carolina. 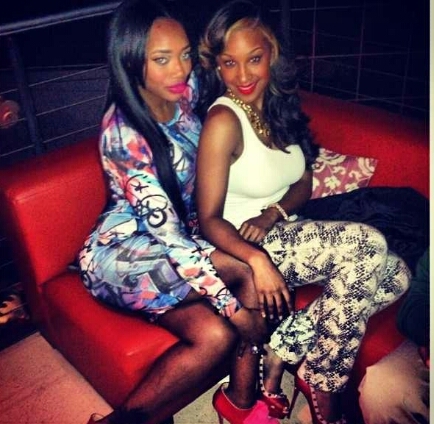 Kimbella came out with friend Yandy Smith. Yandy, Rich Dollaz, and Olivia are also seen in many photos together along side Juelz Santana over the weekend, which makes us believe that despite what we've seen on Love and Hip Hop and Olivia's absence that Rich & Olivia are still friends and working together. Yandy Smith and Olivia looks great during the CIAA weekend event. Olivia, Rich Dollaz, Juelz Santana, & Yandy Smith cast of Love & Hip Hop.